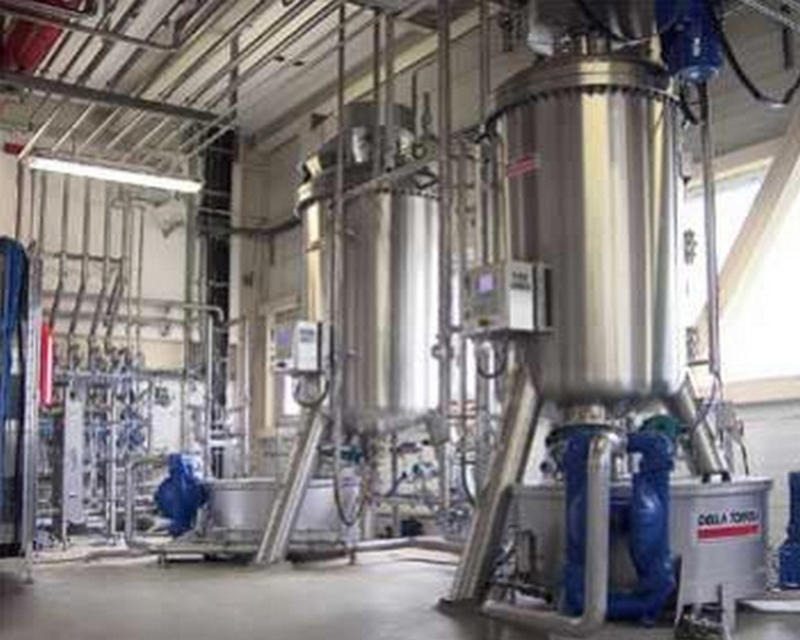 Filtering machines for sugar solutions containing solids in suspension and in the case of bleaching agents such as powdered carbon being used (concentrations up to 65°Brix and temperatures up to 85°C), or for fine filtering or for safety purposes prior to bottling. Horizontal disk version with centrifugal dry discharge, used mainly for the fine filtering of hot solutions (80-85°C) containing carbon powder; systems consisting of two filters are normally installed for a continuous filtering process at a constant flow rate with a fully-automated unloading and disposal of the filter cake and washing water. 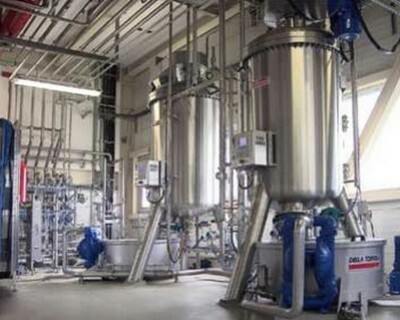 The exclusive, widely-appreciated horizontal disk system, which has always been used for the filters in our production range, in combination with the centrifugal emptying of the filter cake have marked a genuinely important milestone in filtering technique. Now all these features come together in the “NF” series. When it comes to maintenance, these filters require only minimal servicing times and a limited use of tools, which translates into obvious advantages in their operating economics. The filters are made in accordance with the pressure equipment directive 97/23/CE. All the filter parts are made of AISI 304 stainless steel, while the reduction gears and electric motors are protected with acid-proof epoxy paint. Models from 5 to 50 m².